[SIGPLUS_EXCEPTION_SOURCE] Image source is expected to be a full URL or a path relative to the image base folder specified in the back-end but /events_and_reports/2014/nyds_north_at_ullswater_yc_18th_and_19th_april is neither a URL nor a relative path to an existing file or folder. 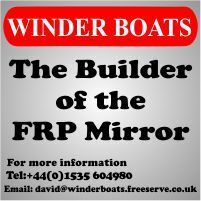 The Mirror National Youth Development Squad ( north) completed their winter training programme with a superb weekend at Ullswater Yacht Club over Easter. Two final days of training took place on Friday and Saturday and were followed by the class Northern Championship on Sunday and Monday. Although Friday was a little lacking in wind, the sun shone all weekend and the wind filled in for the remaining days. There cannot be a better venue when the sun shines - an 8 mile long lake, spectacular mountains still retaining some snow and T shirt weather around the club. Those freezing winter gales seemed a distant memory! On the 8th and 9th of March we had the 4th of our squad weekends at South Staffordshire sailing club where we were joined by ex-squad sailors Chloe and Izzy and we planned to do some team racing. 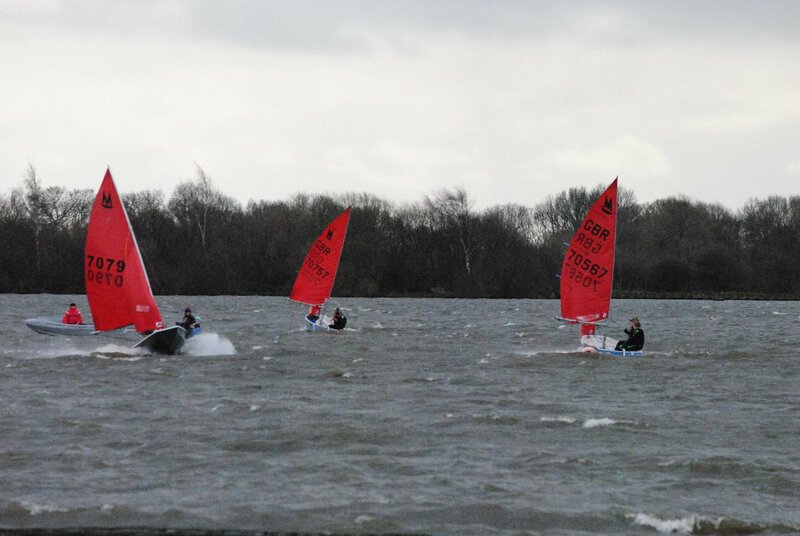 On the weekend of the 8th/9th February the National Youth Development Squad (NYDS) North battled the storms of Beaver Sailing Club, on a lake near Doncaster. The first day, was Supremely stormy, with strong winds, gusting up to 40mph. This weather meant that it was survival sailing! We all arrived bright and early at West Lancs Yacht Club on Saturday morning, some of us feeling a bit tired after waking up so early, but ready for the weekend of training ahead. The fresh wind (and a bacon sandwich) woke up any of us wanting to crawl back into bed as we unpacked and rigged our boats. After a briefing we got into our drysuits and got ready to face the heavy wind and cold December weather. We started the day with a simple tacking exercise (LOTS of hiking required) and then did a windward leeward course before heading in for some well deserved lunch. The saling weekend was great and we all had loads of fun. 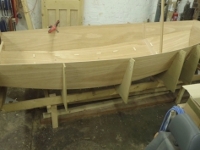 The main thing we covered over the weekend was roll tacking. On Saturday morning we did lots of classroom work. In the afternoon we set out sailing and did some tactical games on the water. These included, follow my leader, tack on the whistle, gutbuster and some mini races. On Sunday morning we did fitness and outdoor exercises. Despite the lack of wind, we abruptly got on the water. The races we difficult because of the lack of wind so you had to be tactical on gaining speed. We managed to in the end. I think everyone has learnt a lot from this weekend. I am really looking foward to the next one. Thank you Chris and Izzy.